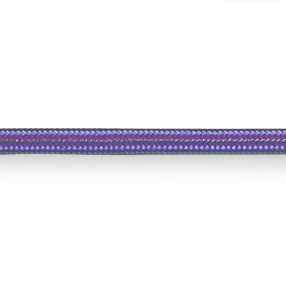 Contemporary Lilac 3 core round silk light flex. 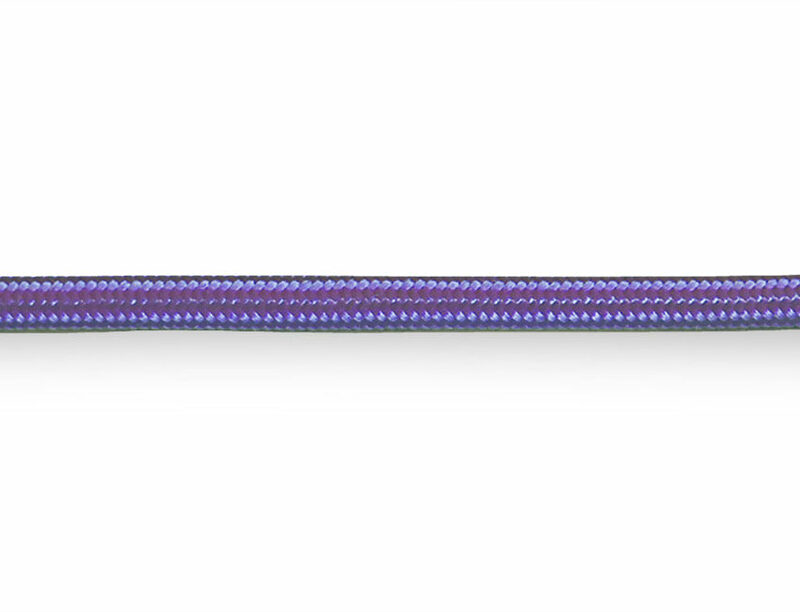 A modern light purple silk finish lighting cable perfect for wiring modern lights. 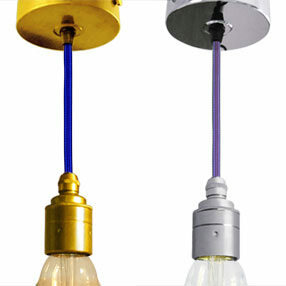 Use with just a lampholder and bulb for a very contemporary, stylish ceiling pendant fitting. 0.50mm² 3 amp 300v. Manufactured in the United Kingdom to British Standards BS7655 & BS6500. If you require more info please see our Flex Information page.